Great Location just Outside Tipton to the North. 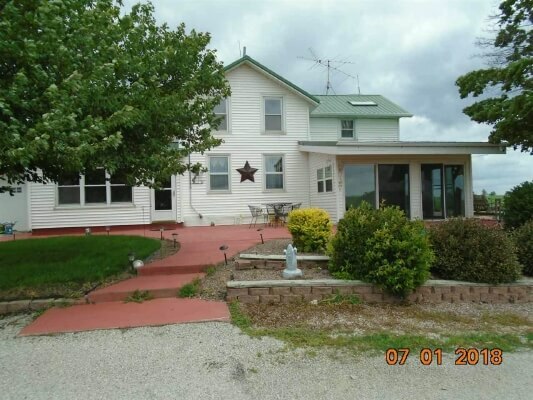 Awesome country setting 10 acre parcel w/ a net of 8.3 acres +/-. Lots of potential with this property that sits just to the West side of Hwy 38. Home has 4 good sized bedrooms with main floor completely remodeled. Master bedroom has a built in office. Full bath with shower and sunken jetted tub.Beautiful Sunroom facing the East and South side with a welcoming patio & planter areas. Unbelievable 40′ x 60 radiant heated shop with Hydraulic garage door, & bath.